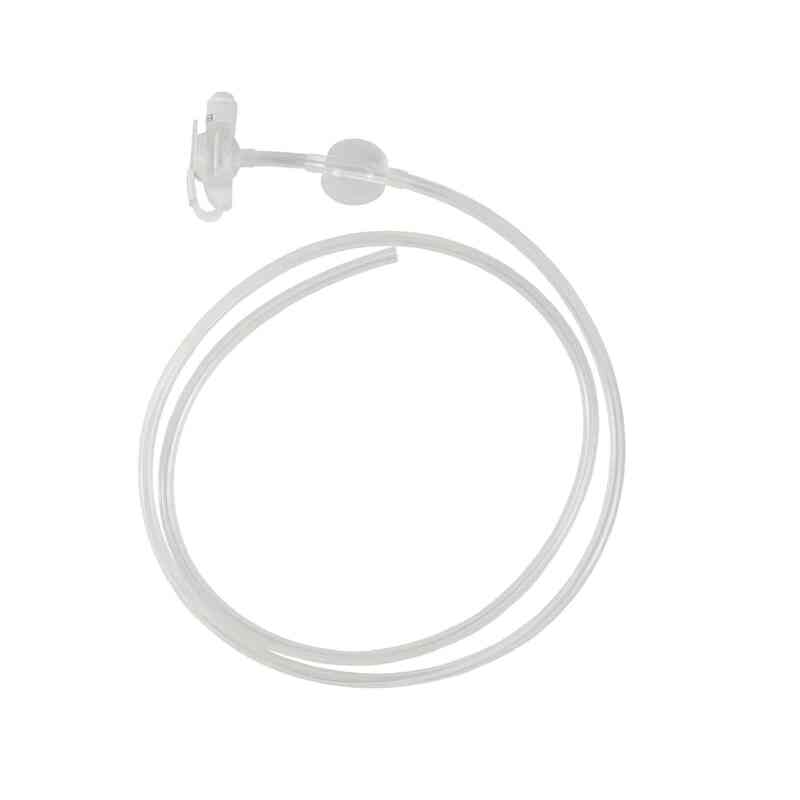 The MIC-KEY* J Feeding Tube is indicated for patients requiring jejunal feeding only, but who want an inconspicuous external segment. With an external bolster is designed like the widely prescribed MIC-KEY* gastrostomy tube. 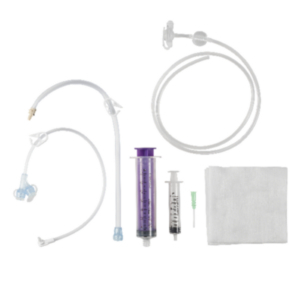 The MIC-KEY* Jejunal Feeding Tube kit is available in a variety of extension sets and compatible with ENFIT Connectors. 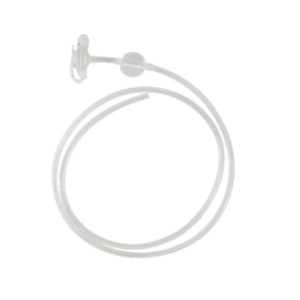 The MIC-KEY* J Feeding Tube is indicated for patients requiring jejunal feeding only, but who want an inconspicuous external segment. Today, our MIC-KEY* brand of enteral feeding tubes is well-recognized and accepted among the healthcare professionals for intermediate and long-term feeding applications.Quality Design for Optimal UseOur MIC-KEY* Jejunal Feeding Tube Kits includes high-clarity silicone construction and is designed for maximum visibility and drapability. 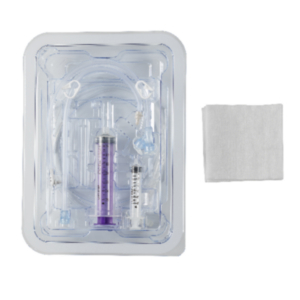 The tubes also include ventilated SECUR-LOK* ring, the external retention mechanism designed to allow the circulation of air around the stoma site and the reduction of tube pressure 360* from the sides of the stoma wall. With a low-profile design and a trimmable and tapered distal tip, your patients will have an optimal experience.Available Extension Sets and compatible with ENFIT Connectors.